Because of the publicity campaigns for Let Them Be Eaten By Bears and Graphic the Valley, I was fortunate enough to do forty or so radio interviews this summer with local, regional, and national radio shows. So I talked to a lot of hosts, some of whom had read the books and liked the writing or the message, and were willing to promote outdoor education or literary writing in general. In many of these conversations, I realized how positive radio hosts are, how supportive they are of the arts, how much a lot of them love books and storytelling. As a group, radio hosts are good people doing a job they seem to love. So it was a fun summer for me. Every once in a while, a radio interview feels like a conversation with a friend, like a long involved talk about life and what’s important to both people. 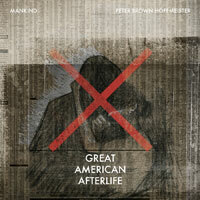 My interview on Wisconsin’s syndicated Northern Spirit Radio was like that. We talked about Graphic the Valley, and the host, Mark Judkins Helpsmeet, was a thoughtful and involved reader. 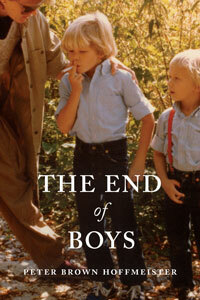 He engaged with the novel in a way an author can only hope for. He considered the extended metaphors and had insights I hadn’t considered. Plus, Helpsmeet recently made wild-rice and acorn burgers at his rural home in Wisconsin. And if that isn’t something that Tenaya’s parents would do, I don’t know what is. Helpsmeet has a perspective on the novel that most readers don’t ( he had a wandering cougar down by his canoe a while back), and that’s just one of the reasons that this interview was one of my favorites. 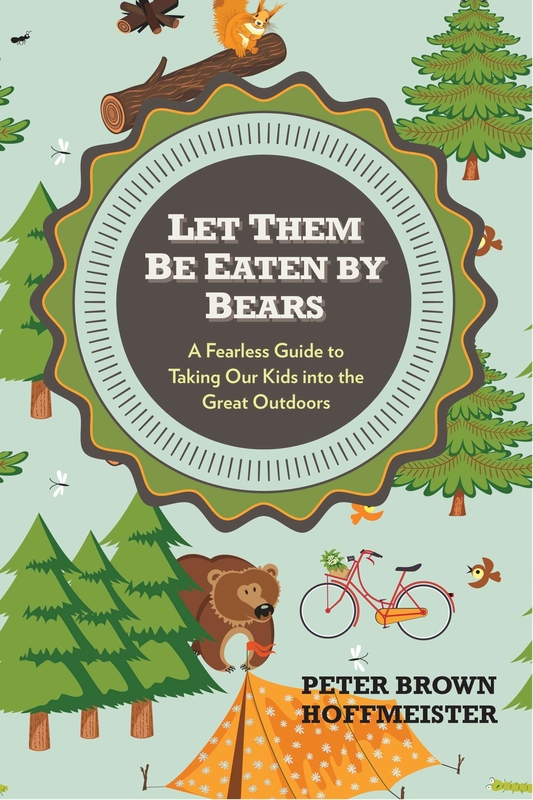 This month, celebrating today’s release date of the book Let Them Be Eaten By Bears – A Fearless Guide To Taking Our Kids Into The Great Outdoors, Southwest Airlines’ Spirit Magazine has a “Natural Remedy” feature in its magazine. The editor and staff artist are creative, and the drawings in the print mag are great. Four key points from the interview are available online: Here. Peter Brown Hoffmeister may not be a philosopher but his heart is all in. This book is a how-to, a call to action and a lot of fun. His chapter headings — “Get Out of Your Comfort Zone,” “Chasing Squirrels: Let the Kids Lead,” “God Made Dirt and Dirt Don’t Hurt” — tell the tale. Hoffmeister will make you a believer. From climbing neighborhood trees with your kids to taking at-risk teens into the wild, getting outside is not just important but essential. Stay tuned for Hoffmeister’s debut novel, “Graphic the Valley,” due out in July.